How to farm and how to get loot in Clash of Clans is one of the most important strategies for the game, and you need to know how to barch for loot including gold, elixir, and dark elixir to get some serious resources. Today, I’ll be walking you guys through all the of the ways to barch and the different strategies involved. Now of course, the majority of the collectors need to be on the outside of the base for you to be able to grab all the loot. Don’t attack if the collectors are centered in the middle. 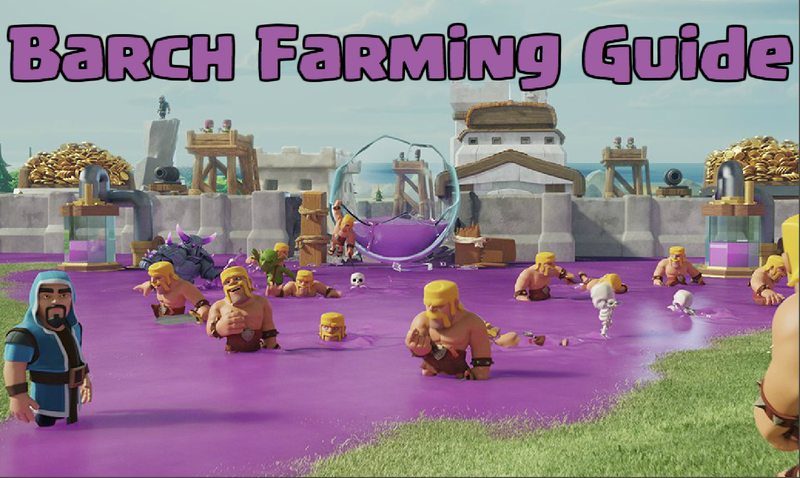 While the fundaments of the barch farming strategy is pretty easy, there are two styles of barch that can change based on the base you attack in Clash of Clans. Drag Finger: The drag finger is to be used when all collectors are right in a row and it is easy to get all the loot without being precise. 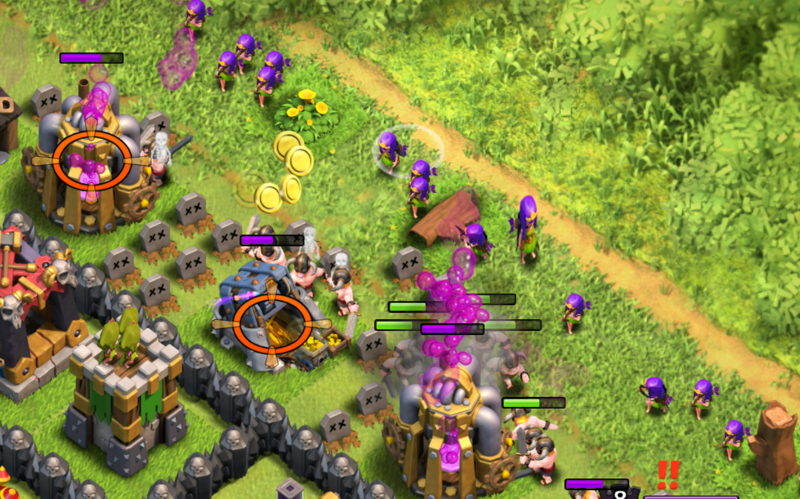 By spreading a row of barbs and then a row of archers, it should be easy to get everything. Precise Barch: This strategy should be used when the collectors are farther apart, which buildings in between them. Usually you want to place 4 barbarians and 4 archers, which is enough to take out the resource collector. Training barch is pretty simple. 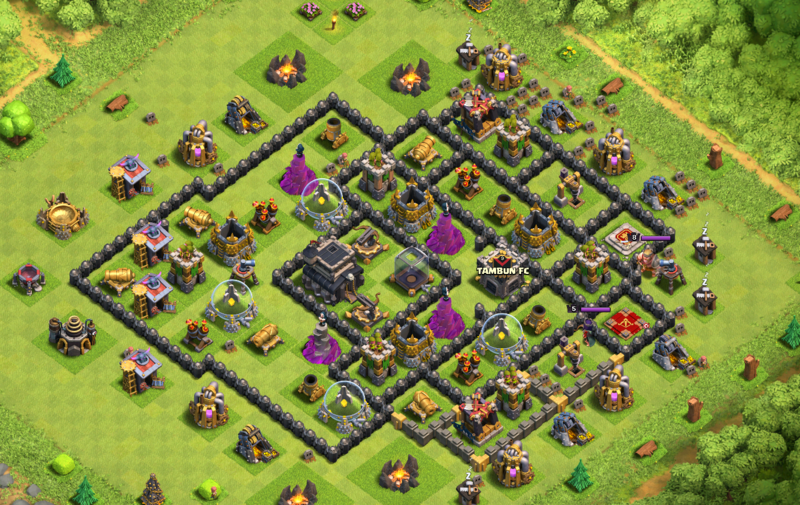 While it is a great strategy for all Town Hall levels in Clash of Clans, it is easiest to train at TH8, TH9, TH10, and TH11 when you have 4 barracks. You just fill two barracks with barbarians and two with archers. However at TH6 and TH7, when you only have 3, you have to keep one filled with barbs and one with archers, with the other alternating between barbarians and archers. That’s all I’ve got for barch for today! The new Clash of Clans update should be dropping tomorrow, so make sure you come back here to check in on any update news! See you guys soon with some more Clash of Clans content!